It’s been around 6 months since Sony and I decided to adopt more healthy lifestyle choices and the effects of reducing sugar in our diet has had quite a significant, positive impact. 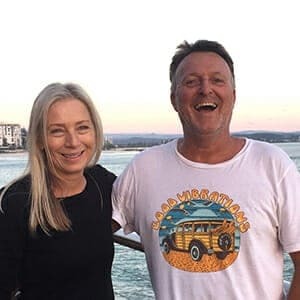 Hey there, we’re Greg and Sonya and we are glad you’ve stopped by. Come along with us as and see where our new found lifestyle changes take us. 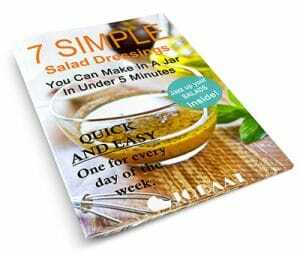 Sign up for updates to our blog and get a FREE copy of our Salad Dressings book.